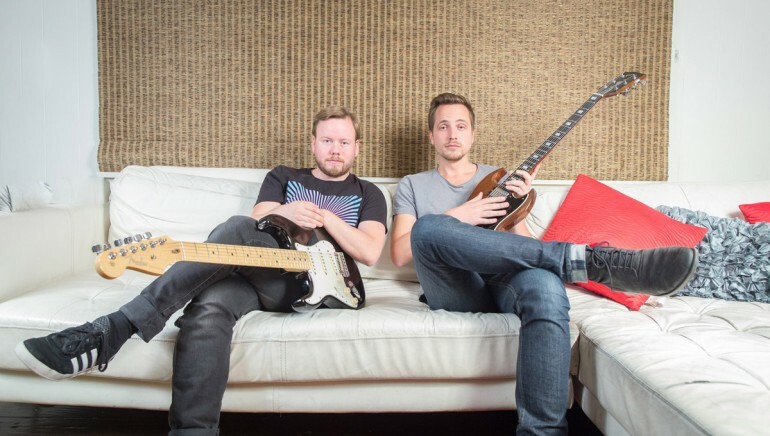 British singer/songwriter Taylor Fowlis, known mononymously as Taya, has drafted Frances and The Electric for a new collaboration. 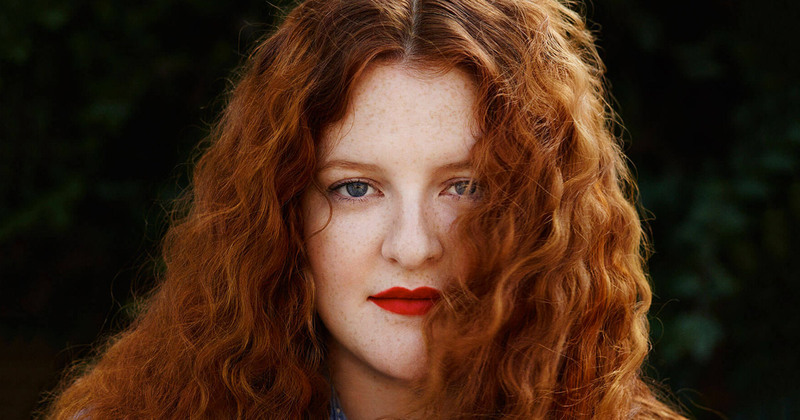 Having released her debut album “Things I’ve Never Said” earlier this year via Method Records and Captiol Records; Frances (born Sophie Cooke) has also penned songs on the next projects by fellow recording artists Meghan Trainor, Jess Glynne, Ella Henderson, Liv Dawson, and Kara Marni. Taya’s next project – boasting further productions and songwriting contributions from Alan Sampson, Eyelar Mirzazadeh, Lostboy, Chiara Hunter, Evan “Kidd” Bogart, Dayo Olatunji, Ollie Green, Lauren Aquilina, and Tre Jean-Marie – is expected to arrive early next year via Atlantic Records. Her self-titled mini-album – featuring promotional singles “When Ur Sober,” “Got Me Wondering” and “Deeper” – is now available via iTunes, Apple Music, Amazon, Google Play, Tidal and all other digital streaming platforms. Stream the audio clip for Frances’ “When it Comes to Us” below. 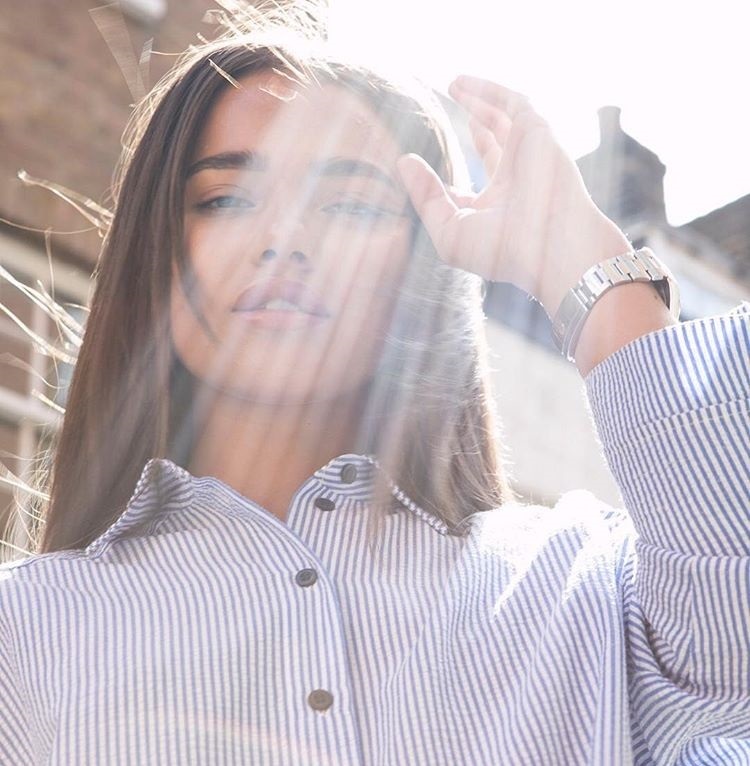 British singer/songwriter Taylor Fowlis, known mononymously as Taya, has drafted Eyelar Mirzazadeh and Alan Sampson for a new collaboration. Meanwhile, Taya’s current promotional single “When Ur Sober” – which was written by Emma Davidson-Dillon alongside Wayne Hector and Arnthor Birgisson – is now available via iTunes, Apple Music, Amazon, Google Play, Tidal and all other digital streaming platforms. 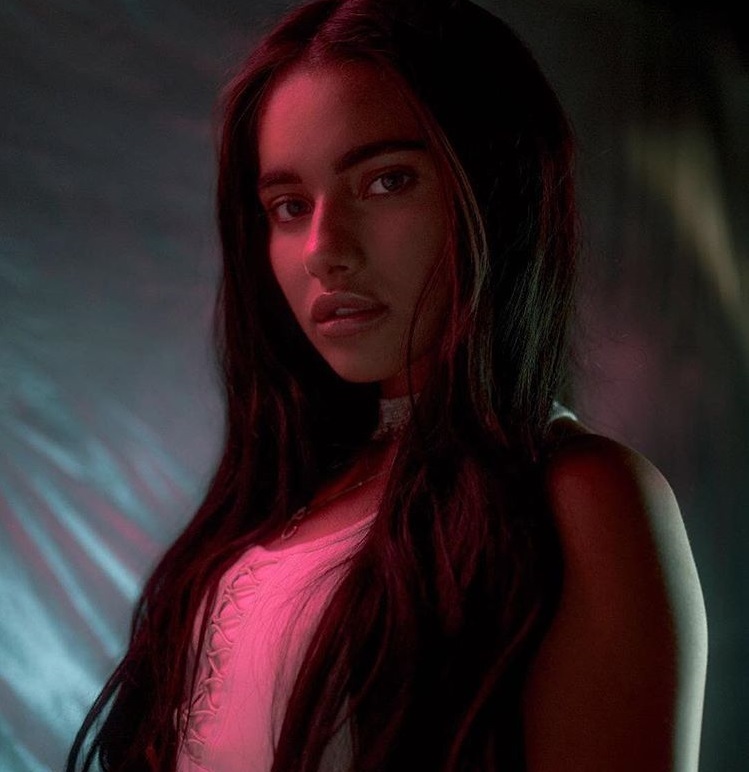 Her self-titled mini-album features additional alliances with Diztortion (Rihanna), Mark Ralph (Era Istrefi), Nicola Roberts (Tinashe), Felix Snow (Selena Gomez), Al Shux (Plan B), Karen Poole (Lily Allen), Tom Havelock (Sinead Harnett), Jonas Jeberg (Ella Eyre) and Anjulie Persaud (Cassie). Stream the audio clip for “Got Me Wondering” below. British singer/songwriter Taylor Ann Fowlis, known mononymously as Taya, has unleashed her new promotional single online. “When Ur Sober” – featuring Yxng Bane – is now available via iTunes, Apple Music, Amazon, Google Play, Tidal and all other digital streaming platforms. Boasting co-production duties from Diztortion (Rihanna, Kelly Clarkson) and Mark Ralph (Amber Mark, Zara Larsson); “Sober” was co-written by Wayne Hector (Anne-Marie, Jess Glynne), Arnthor Birgisson (RAYE, Enrique Iglesias) and Emma Davidson-Dillon (Jasmine Thompson, Zac Samuel). Taya’s upcoming debut mini-album – featuring previous singles “Deeper,” “Got Me Wondering” and “Sweet Waste of Time” – is scheduled to arrive on September 1st via Atlantic Records UK. Other producers backing Taya on the self-titled project are George Reid (Raleigh Ritchie), Felix Snow (Katy Perry), Jonas Jeberg (Chris Brown) and Alexander “Al Shux” Shuckburgh (Lianne La Havas). 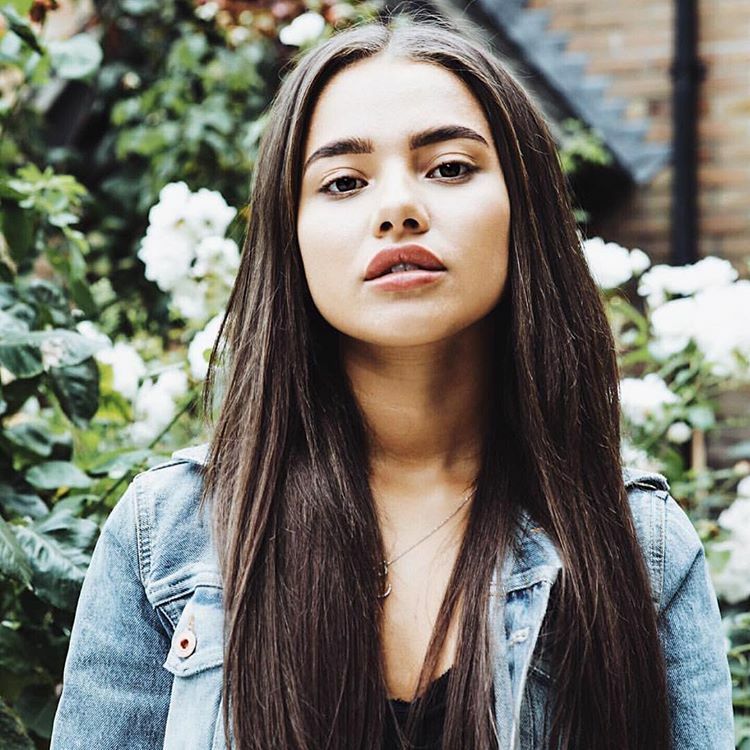 On the songwriting front, Taya has worked with Karen Poole (Dua Lipa), Eyelar Mirzazadeh (Tinashe), Anjulie Persaud (Nicki Minaj), Tom Havelock (Sinead Harnett) and Jean Baptiste Kouame (Mabel McVey). Stream the audio clip for “When Ur Sober” below.